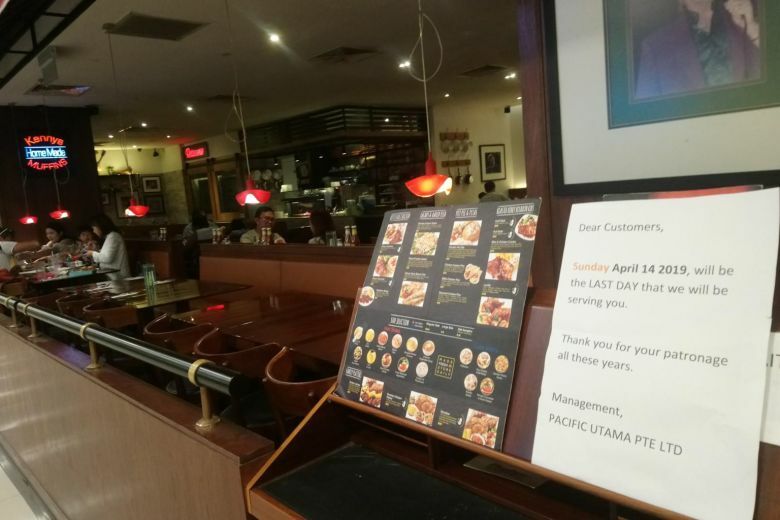 According to the Straits Times, American rotisserie restaurant, Kenny Rogers Roasters at Great World City will serve customers for the last time on Sunday (April 14). 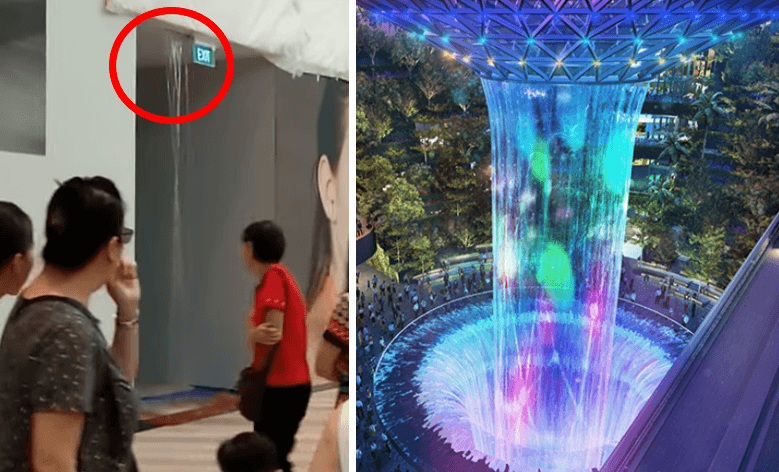 At the outlet in Great World City, a notice was put up stating that April 14 would be their last day of operations. 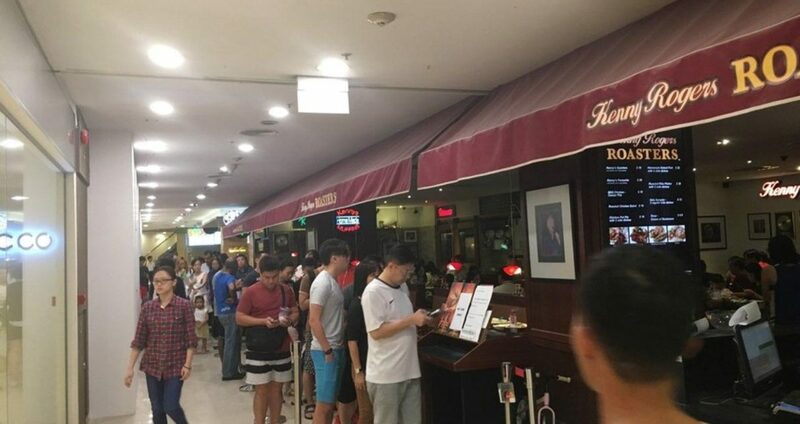 A Redditor, u/dibidi, posted an image of what seemed to be a snakey long queue at the outlet one day before it’s planned closure. 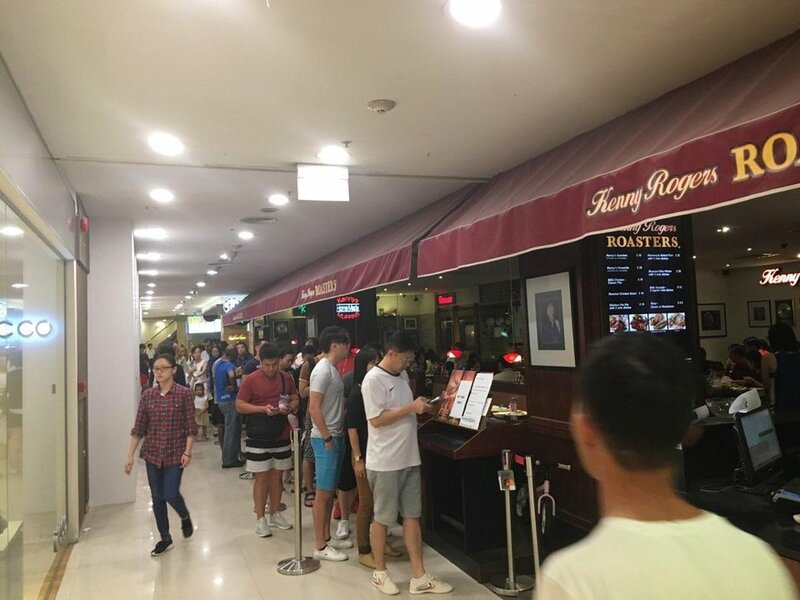 He added with a caption: “Meanwhile, at Kenny Rogers…”.